The Paramount Pictures feature film "Bumblebee" is now accepting email submissions from adults, teens, and children to appear in the film as fully paid extras. The Paramount Pictures feature film Bumblebee is currently casting paid extras and featured background performers. Filming is underway on the Paramount Pictures feature film “Transformers Universe: Bumblebee”. Current casting call information is being posted below. This project is being produced under the working title of “Brighton Falls”. 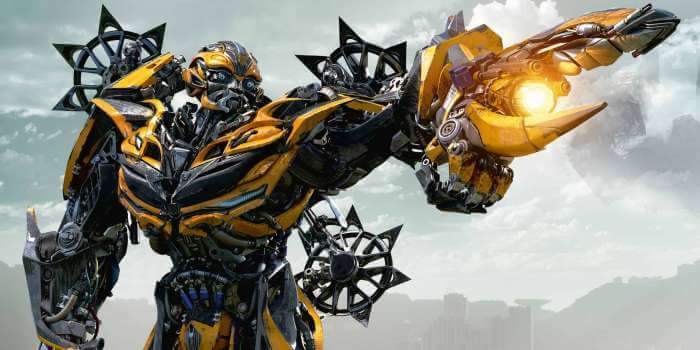 “Bumblebee” will shoot entirely in California due to a $22-million tax credit. This is the largest tax break awarded to date under a California program aimed at reversing runaway film production. Shooting will take place in Northern California through November 15, 2017. Additional filming will be taking place in Los Angeles. Gracie Dzienny, Ricardo Hoyos, Abby Quinn, Jason Drucker, and Stephen Schneider. Two-time Academy Award nominee Travis Knight is directing “Transformers Universe: Bumblebee” from an original screenplay written by Christina Hodson, with earlier drafts written by Matt Holloway, Art Marcum, and Ken Nolan. !st assistant director is Brian Relyea. Producers are Directors Guild of America DGA Award winner Michael Bay, Daytime Emmy Award winner Stephen Davis, and Science Fiction and Fantasy Writers of America Nebula Award nominee Tom DeSanto. Also producing is Christina Hodson and Brian Goldner. Three-time Academy Award winner Steven Spielberg will executive produce along with Academy Award winner Akiva Goldsman and Lorenzo di Bonaventura. “Bumblebee” is scheduled to hit theaters on June 8, 2018. All talent, including minors and foreign actors/extras MUST have legal eligibility to work in the entertainment industry in Northern California and in the United States. The requirements and documentation can be found in the San Francisco Actors Resource Guide eBook. All Actors Resource Guide locations can be downloaded here. The following extra roles are being cast for the feature film “Transformers Universe: Bumblebee”. Shooting will take place in Santa Cruz, CA on September 20th and 22nd. SANTA CRUZ BOARDWALK TYPES – Males and Females, any ethnicity, to play a wide range of roles including surfers, skaters, artists, tourists, hippies, musicians and more. 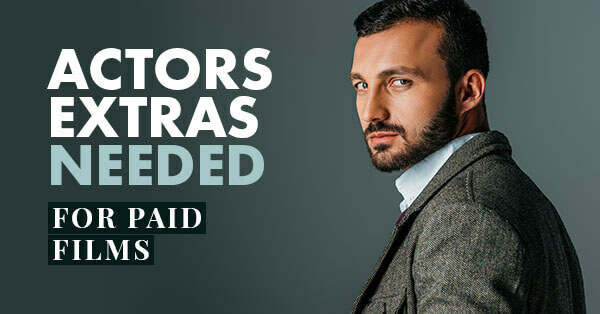 Lead and supporting roles are being cast through talent agencies, who submit their client’s headshots, resumes, and demo reels electronically, for specific roles being cast at a given time. If you are not currently signed with a talent agency, you can find the agency listings in all major entertainment industry markets here. However, if you are not signed with an agent and wish to self-submit directly to the casting director for this project, I highly recommend that your 8×10 color headshot and resume along with the cover letter be sent in a 9 x 12 Clear Full Face Window Envelope with the photo visible in the window. Click Here to purchase 9 x 12 Clear Full Face Window Envelopes. Click Here to purchase the best resume and cover letter paper. Note: Absolutely no actor or extra submissions to this email address, they will be deleted. A prequel tale of Bumblebee’s time on Earth.